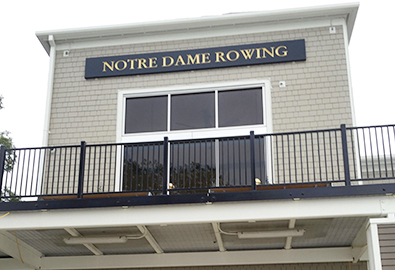 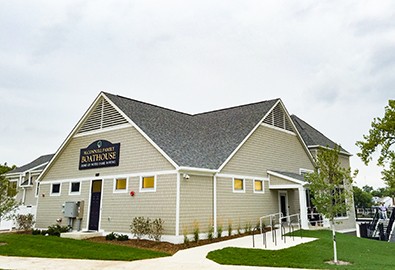 Notre Dame University Boathouse - J.J. White Inc.
Notre Dame University is known for its renowned athletic programs and attracts athletes from around the country to represent the school to the best of their ability. 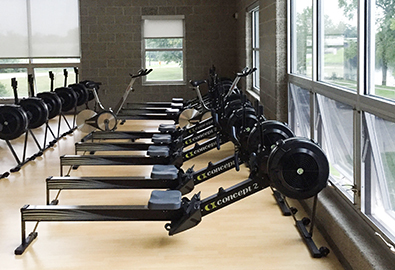 As one of the thirteen varsity sports programs at Notre Dame, the team was in need of a state-of-the-art facility. 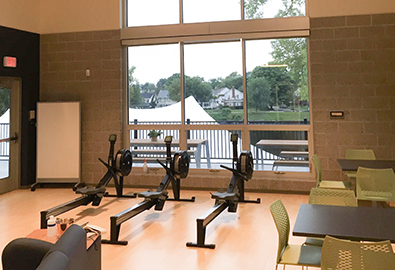 JJ White was brought in to construct the Men and Women’s boathouse along the St. Joseph’s River.